Recently after making world record the most famous Wing chun A famous style of Kung Fu is now getting much appreciation in India too. Due to that most of the people are getting attracted in this field. 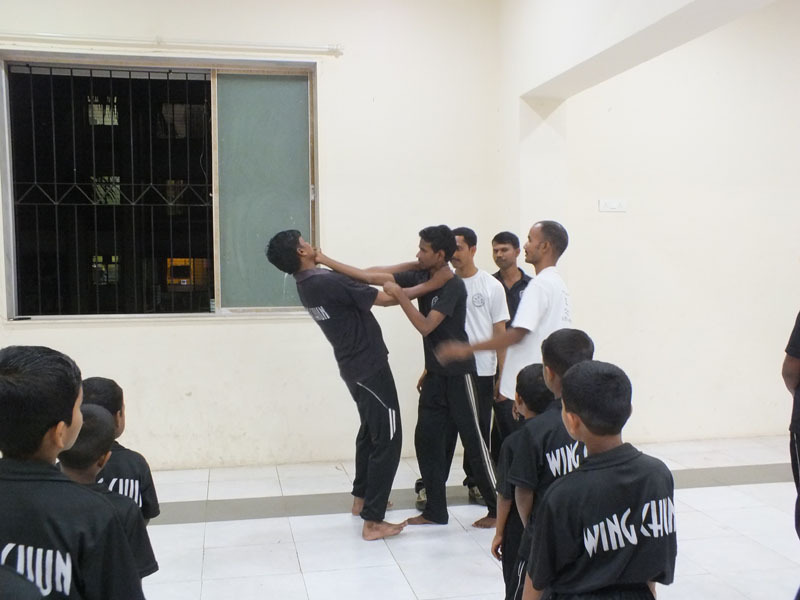 Cause of attracting in this Style of Martial Art is that This is very easy but more effective for self-defence technique. To young generation, THE YOUTH OF INDIA and students bright future to make there career in this line SIFU SONU KUMAR GIRI Famous Teacher of Wing Chun Martial Art has setup an invitation to all. For this reason he has arranged Seminar for the Same, which was organized by Vikas Chandane one of his organization’s instructor which take placed at Dahisar East, Mumbai India. 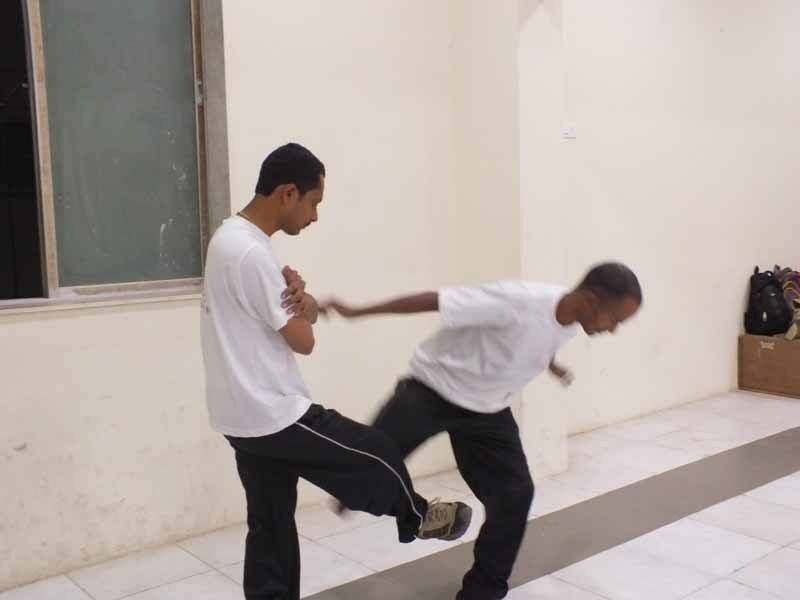 In this seminar (workshop) Best wing chun technique, practice as well as daily use and usually operable situations, tips and tricks has been shredded by him. In press conference with Sifu-Sonu Kumar Giri they shared Wing Chun Use and Information, He told, Wing Chun Kung fu is totally dependent and clear connected with scientific reasons, techniques of this art naturally and physically related so can be done by easily which is very usable to any person Due to the easy learning method, but effectiveness every class and age of people can learn this art. Many more of persons have participated in this seminar! To Get Success in seminar There is Mr. Tulsi Ravidas, Rajiv Kadam And other instructor level Seniors are present with Sifu Sonu Kumar Giri. 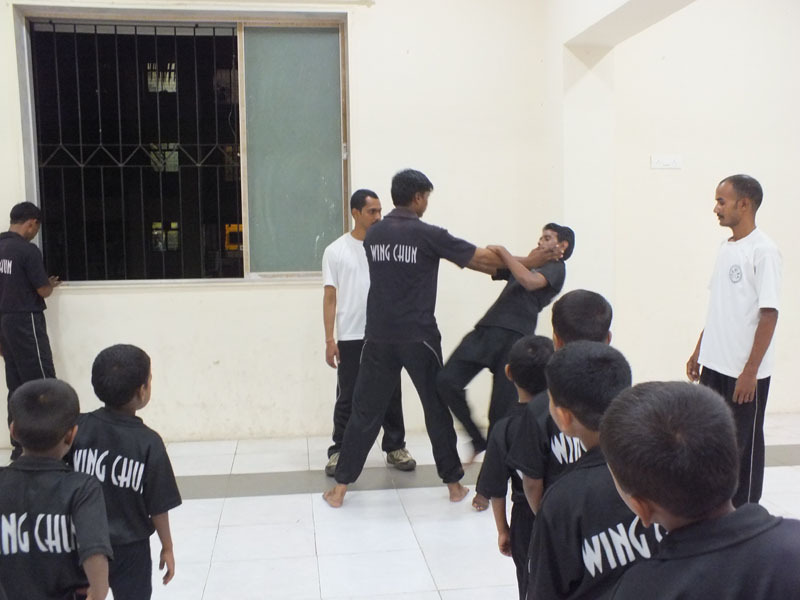 It is also amazing experince for kids, all are happy to learn new self defence techniques.